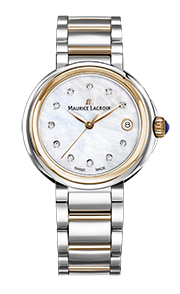 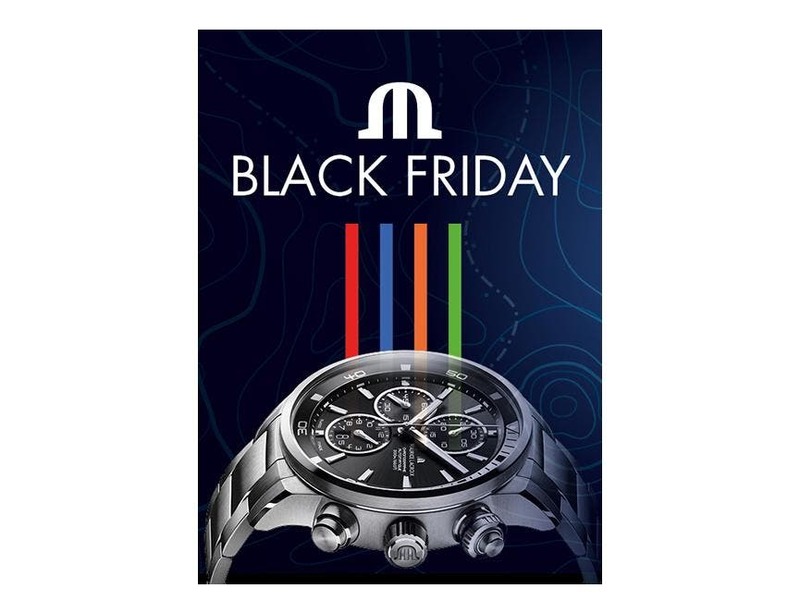 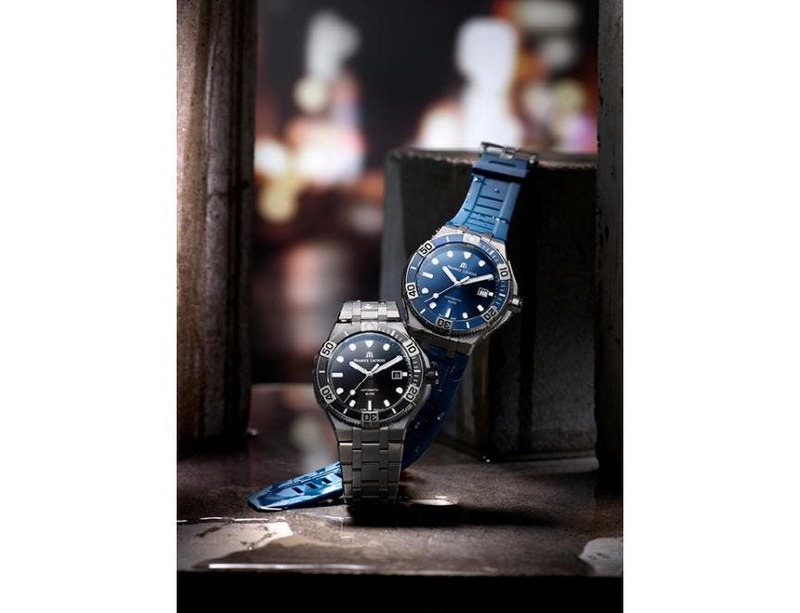 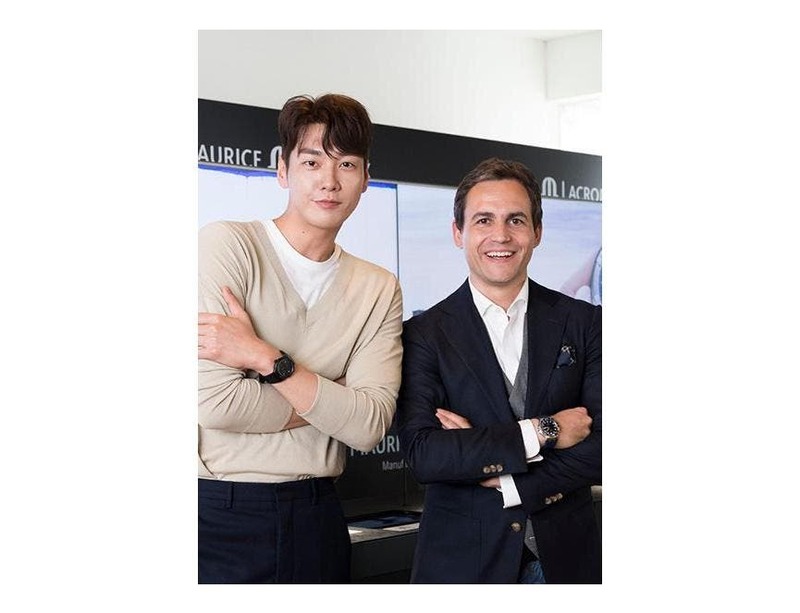 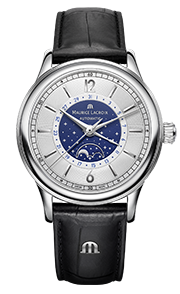 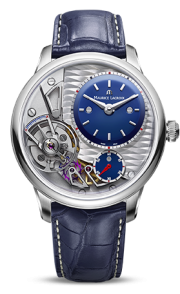 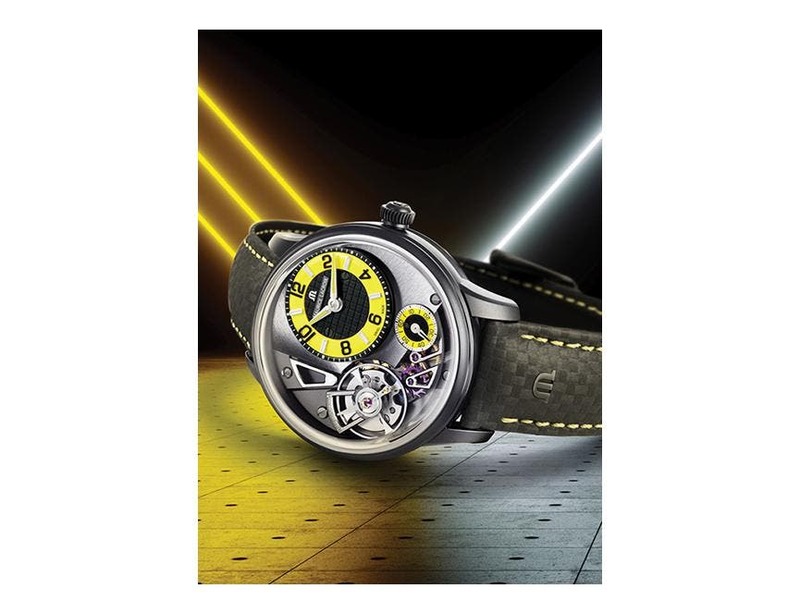 Discover here all the Maurice Lacroix recent exciting news & events! 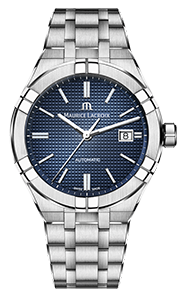 Maurice Lacroix opens the year with a timepiece that unites the brand’s tradition of unique innovation with a contemporary, urban aesthetic. 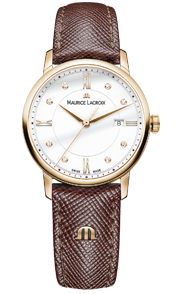 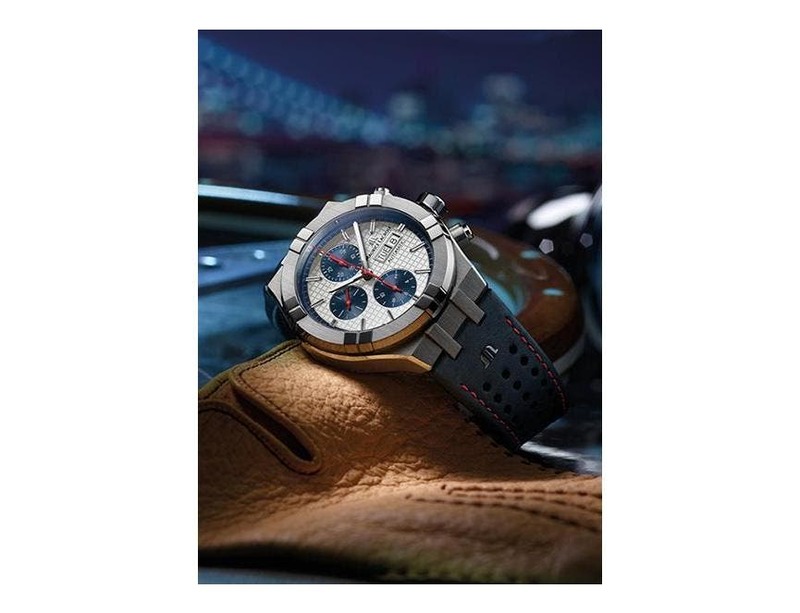 Maurice Lacroix, the Swiss luxury brand synonymous with value, is pleased to unveil two new versions of the Eliros, each endowed with a unique dial. 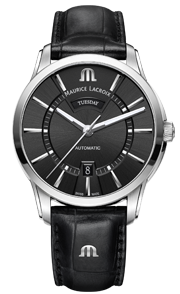 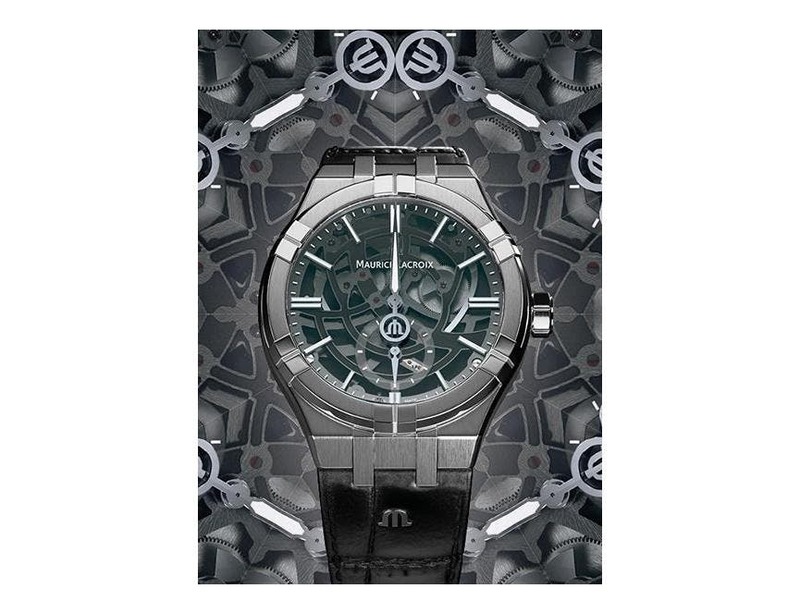 Maurice Lacroix is showing off its dark side. 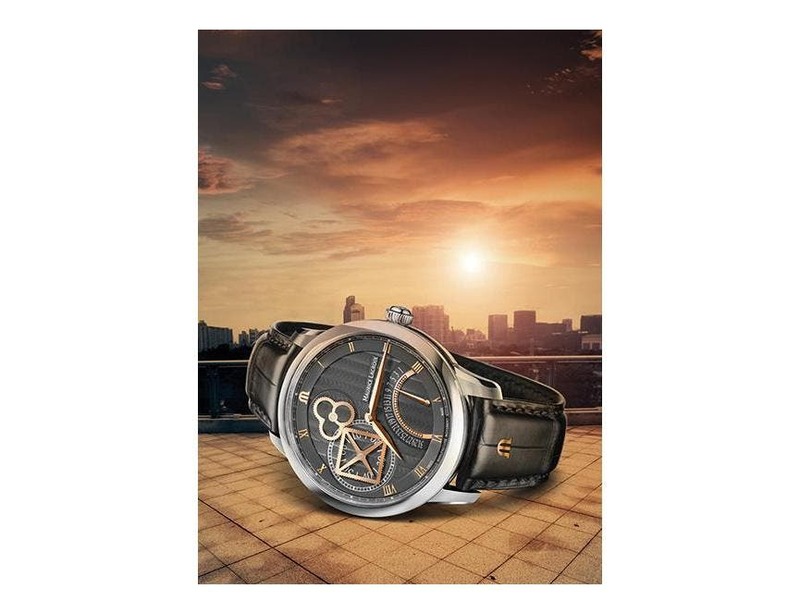 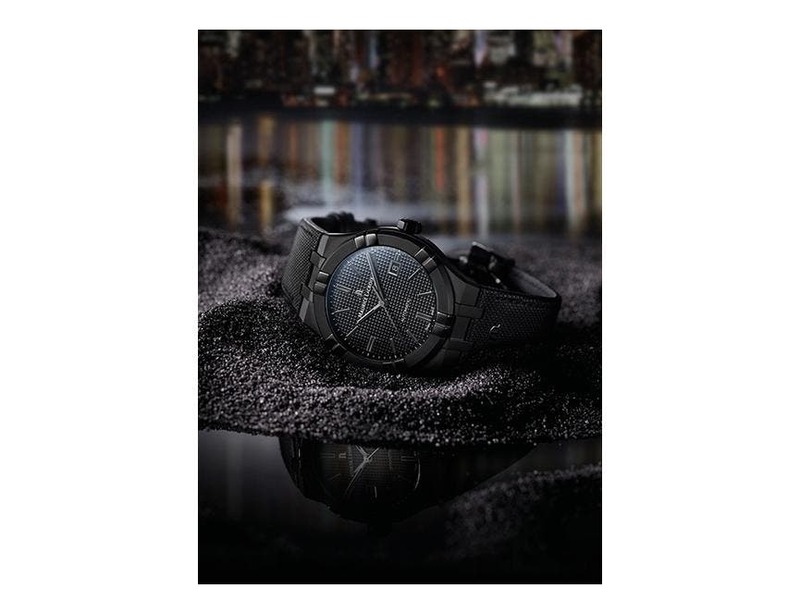 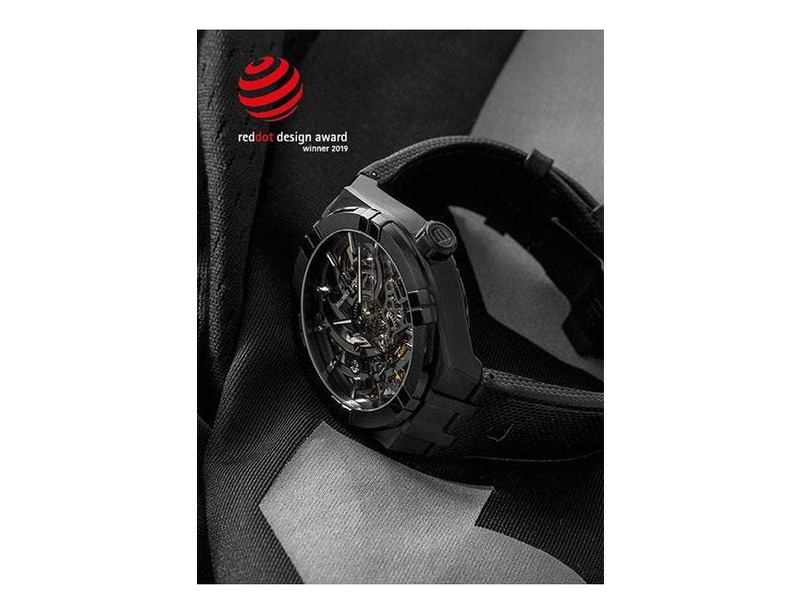 The brand is adorning two automatic models from its AIKON collection in black PVD, each emblematic in its own way, with the cases, dials, hands and straps all radiating darkness.